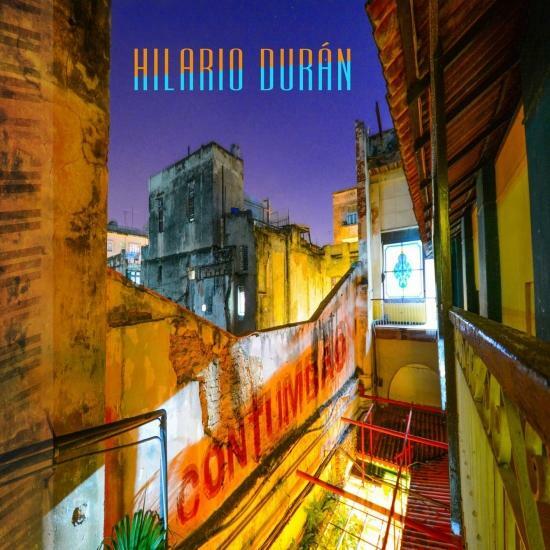 Hilario Duran makes a triumphant musical homecoming on his new album Contumbao. Internationally recognised as a jazz pianist, composer, arranger and bandleader of the highest order, the Cuban-Canadian Duran has been based in Toronto for the past two decades, but his musical heart and soul have remained closely connected to the land of his birth. Last November, Peter Cardinali and award-winning engineer John 'Beetle' Bailey set up shop in Havana's famed EGREM recording studio, the most storied such facility on the island. This is where the young Duran had recorded hundreds of sessions as a pianist, arranger, composer and musical director, both with other artists and with his star Cuban band Perspectiva, in the '80s. The studio has not changed since then, he says.